CLEAR Medicinal Users Panel. Fifth Delegation To Parliament. 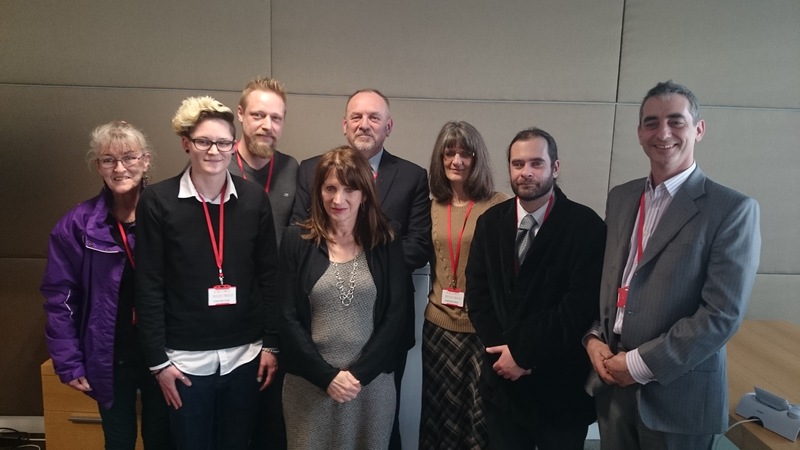 Today a further delegation from CLEAR met with Lynne Featherstone, the new Home Office minister with responsibility for drugs policy. She is the Liberal Democrat MP for Hornsey and Wood Green and was appointed to replace Norman Baker after he resigned in November 2014. We invited Jonathan Liebling, Political Director of the United Patients Alliance (UPA) to accompany us and he gave eloquent testimony about his own use of medicinal cannabis. UPA has been doing excellent work in running a series of meetings up and down the country bringing medicinal users together. We hope there will be further co-operation between UPA and CLEAR. Jonathan spoke about using cannabis to help with anxiety and depression, as did Kate Stenberg who has also used cannabis to deal with a chronic pain condition. Vicky Hodgson spoke about treating her scoliosis, COPD and cluster headaches. Roland Gyallay-Pap, related how he produced cannabis oil when his mother was diagnosed with pancreatic cancer and the great help it gave her with sleeping and eating in the final months of her life. Penny Fitzlyon talked about treating her MS with cannabis and how she has now been refused Sativex. It was obvious this had a big impact on the minister. She listened to each of us very attentively and we all felt that she had taken genuine interest and understood our arguments, particularly about enabling UK patients to import Bedrocan medicinal cannabis. We also presented Ms Featherstone with a pre-publication copy of the paper ‘Medicinal Cannabis: The Evidence’, which we have produced at the request of George Freeman MP, the Life Sciences minister. This is a literature review of the existing evidence on medicinal cannabis. It makes a powerful argument for the transfer of cannabis from schedule I to schedule II so that it may be prescribed by a doctor. Currently the paper is being peer-reviewed and we hope that it may itself be published in a scientific/medical journal shortly. 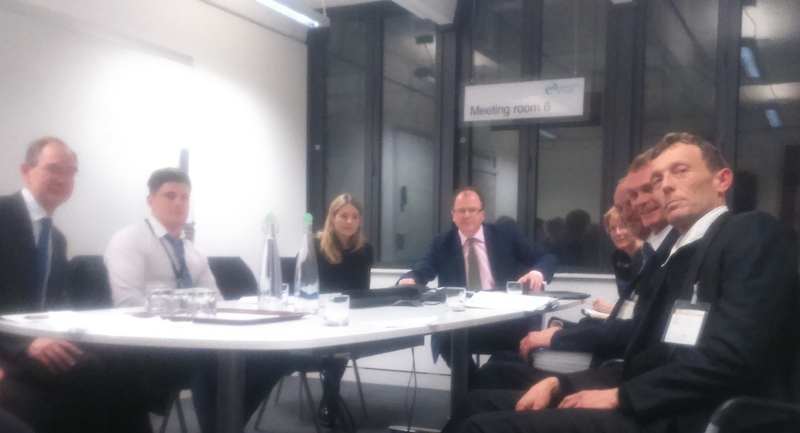 CLEAR has also recently delivered a briefing on medicinal cannabis to Nick Clegg, the Deputy Prime Minister and leader of the Liberal Democrats. We shared this with Ms Featherstone as well. 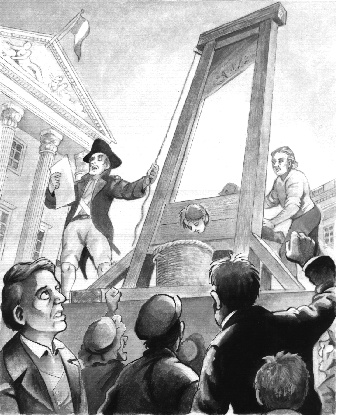 With the General Election fast approaching, all MPs, including minsters, are about to go into campaign mode. 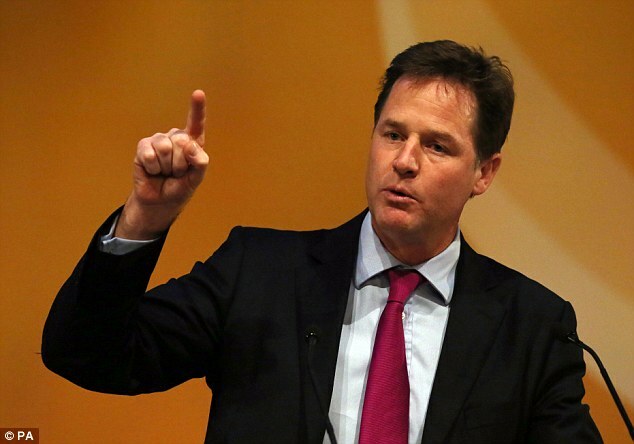 Nick Clegg is to cover drugs policy in a speech a Chatham House later this week. There may yet be further developments, specifically on medicinal cannabis as the election campaign unfolds. What is certain is that the new Parliament will represent a real opportunity for change and we have high hopes of real progress. The Daily Mail Uses Terrorism To Promote Its Bizarre Ideology. Nick Clegg. The UK’s Most Progressive Politician on Drugs Policy. The only thing that keeps this terrorising message about cannabis off its front page is Jihadi John. 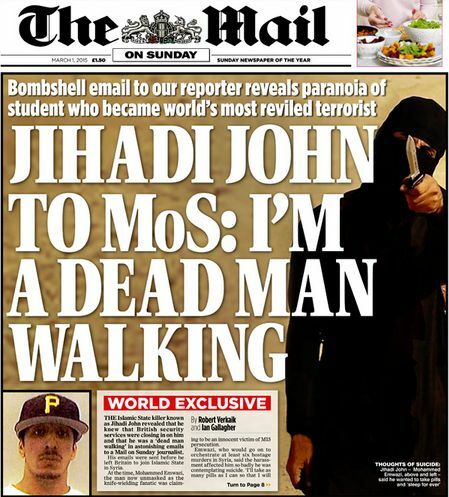 The Daily Mail and Jihadi John share the same ideas in how to persuade people to their bizarre and distorted world view. In fact, elsewhere in the Mail, as well as in its terrorist allies in Fleet Street, cannabis and Jihadi John are conflated. 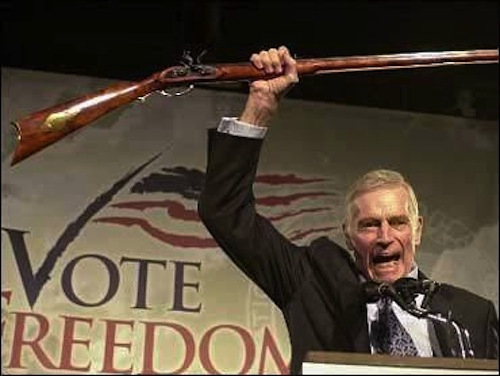 Apparently, he used to smoke ‘high strength ‘skunk‘ cannabis’. Of course! That explains it all then. The Mail wants us to believe that cannabis causes terrorism, as well as psychosis, mad axe murderers, destroys the economy and makes normally happy, hard working people turn instantly into demented gibbering wrecks. The Daily Mail is as accurate about cannabis as Jihadi John is on Islam, good and evil. 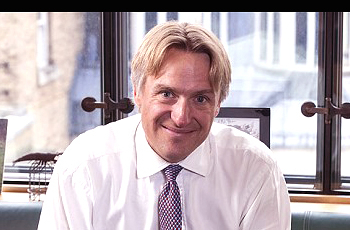 Charles Walker MP, the habitual deceiver on evidence about cannabis, is at it again – and he’s a terrorist too. Charles Walker MP. Crazy Claims About Cannabis. What is this lie designed to achieve? It’s intended to terrorise people, parents in particular, with ridiculous exaggeration that has no evidence to back it up at all. Maybe if we had more honesty from politicians and newspapers we’d have less terrorism all round? We’d certainly be better able to protect people from the dangers caused by the ‘war on drugs’. Also, young people might start to believe what we say about extremist ideologies rather than concluding that they can’t believe anything said by numbskull liars like Charles Walker or publisher liars like the Daily Mail. 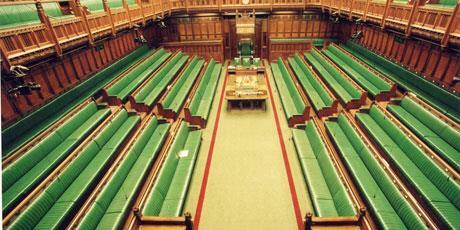 The Silence Of UK MPs On Gaza Is Shameful. I see a few have signed petitions or letters or statements. Two ‘leading Tory MPs’ (is this what we call leadership?) have written to David Cameron. That the right of self-defence is with Palestine and its elected leadership is self-evident. It’s sickening. My MP, Richard Drax, Lord of South Dorset, has simply ignored my last two emails about Israel’s war crimes. Cameron is cowering in his bunker. Clegg is redeeming all the accusations of cowardice. Miliband is no more irrelevant than usual. There is a ringing, hollow, horrifying, echoing, cacophony of silence from these small, small people. They have no right to call themselves our leaders. They are disgraced by their inaction, by their cowardice. They are useless. This is the Auschwitz, Belsen and Dachau of our day. Yet Parliament stands idly by. The West fiddles while children burn.